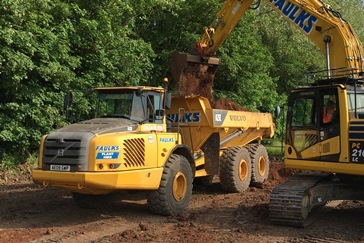 When looking for plant hire in Northamptonshire and the surrounding area, AE Faulks Ltd provide a range of machinery and equipment to complete your job with maximum efficiency. Whether your site has restricted space or boasts a large area of challenging terrain, we have models from top manufacturers to suit your requirements. 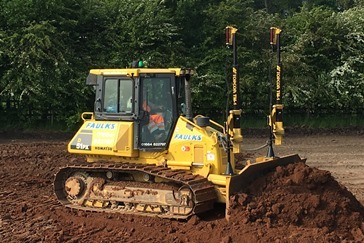 From the compact models offering zero tail swing to the larger models offering high break-out forces for tough digging conditions, our range of 8t to 24t tracked excavators to hire in the Northamptonshire area is impressive. 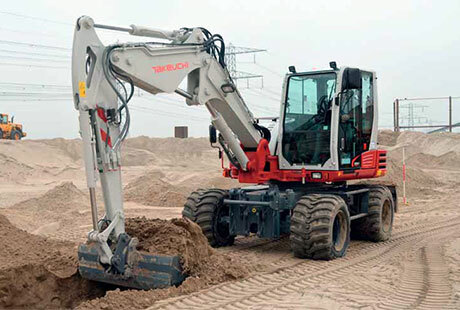 Greater versatility is offered through a range of bucket sizes and attachments. If your job requires working on concrete/tarmac running surfaces and/or needs mobility during excavation or lifting operations, wheeled excavators are ideal. With speeds of up to 23mph, our range from 10t to 19t wheeled excavators on a self-drive or operated service can handle the job. 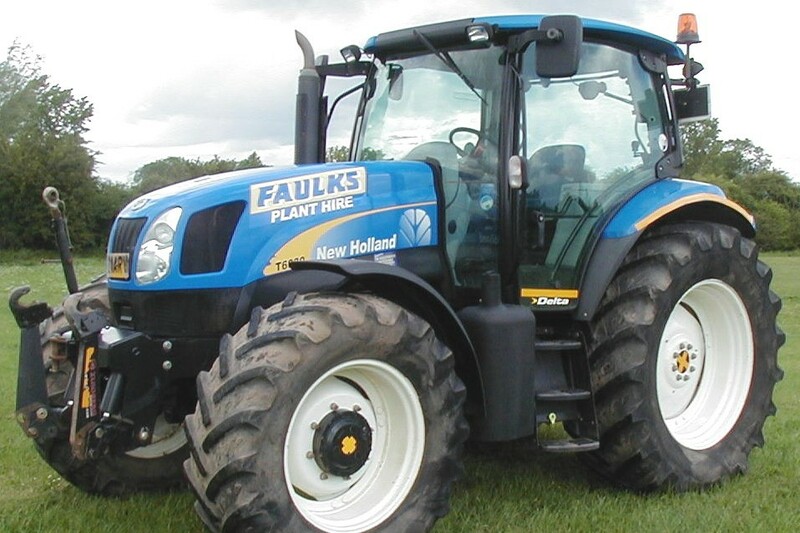 AE Faulks Ltd offers models that are well suited to site strip, filling, shaping and trimming applications. Fitted with low ground pressure tracks these dozers are reliable and durable throughout tough and varied working conditions (including soft ground). Our dozers are enabled for 2D/3D and GPS levelling systems for improved productivity and accuracy. You can read more about our dozer hire in the Northamptonshire area hear. 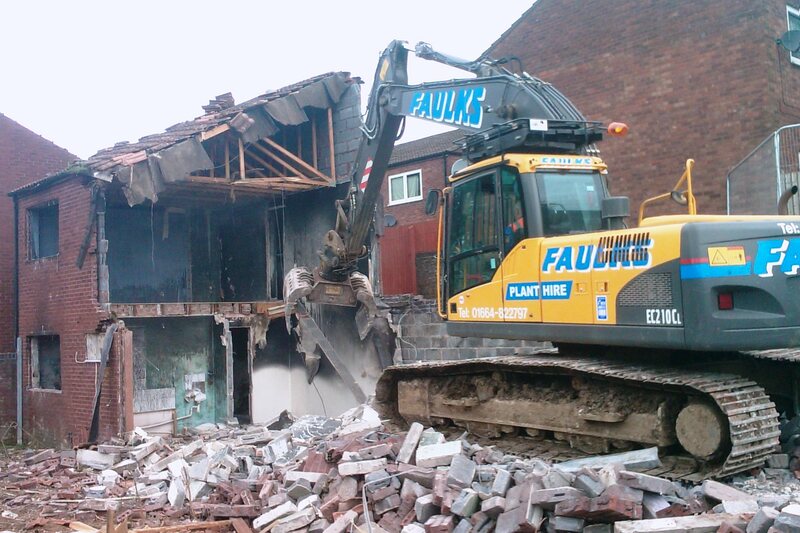 Hiring the Volvo A25E allows efficient completion of tasks even in tough Northamptonshire site environments. In addition, the great speeds, smoothness and safety of hauling loads with this dumptruck means improved productivity. For an agricultural tractor equipped with high torque and available with a variety of towed or mounted attachments, such as dust suppression bowser and vacuum tanker hire, our self-drive or operated models offer great versatility and performance, every time. Whether you have a disposal or recycled aggregate requirement, our fleet of modern tipper lorries can cater to your exact requirements. They also boast the latest safety features, including ‘under-run’ guards and mounted cameras with in-cab live feed. Contact a member of our team today to discuss your specifications or request a quote online. 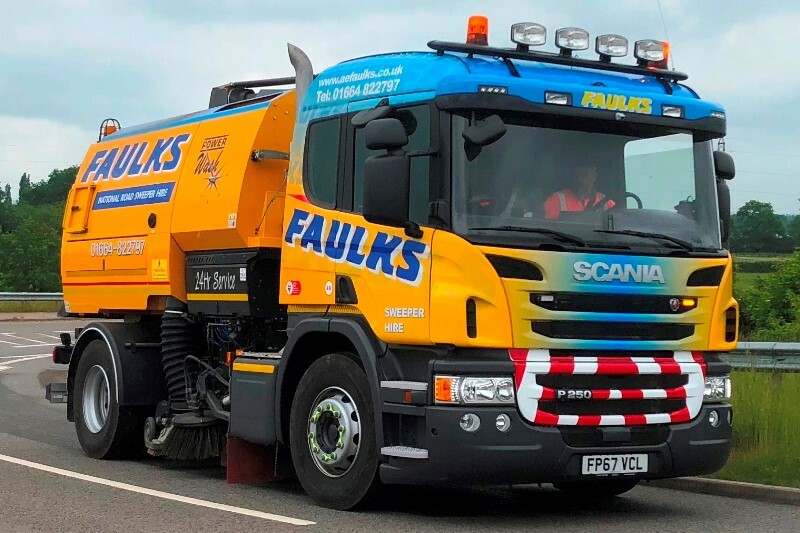 Our fleet of operated Johnston sweepers come equipped with a range of attachments and safety rich features to manage the most demanding of jobs including road planning and surfacing, quarry works and major contractor projects. Request a quote online or speak to one of our representatives today for more information. 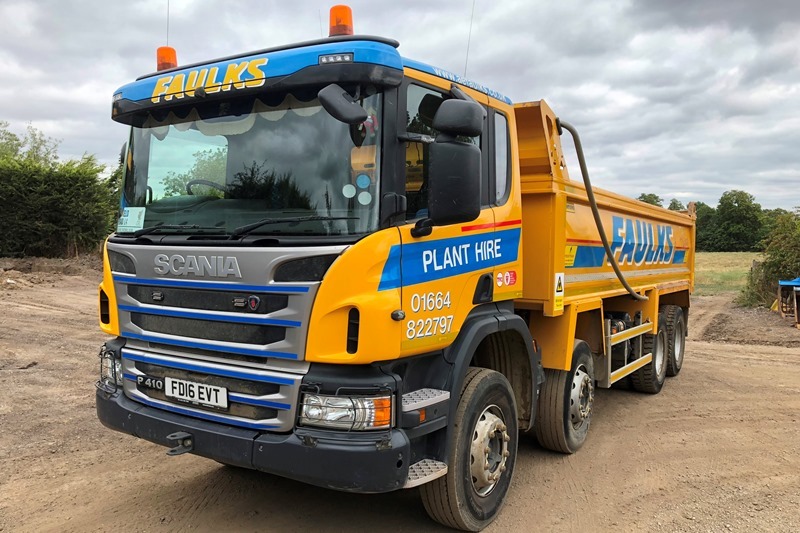 To receive your personalised quote for plant hire in Northamptonshire with AE Faulks Ltd, simply call us on 01664 822797 or complete our quick online form below.